In places where social, environmental and persecution issues threaten people’s dignity, self-worth and survival, we identify the Christian social entrepreneurs, church leaders, the change-makers. We affirm them, inspire them, journey with them, train, coach and counsel them and connect them globally to like-minded pioneering individuals, as they individually and corporately forge answers equal to the challenges they face. 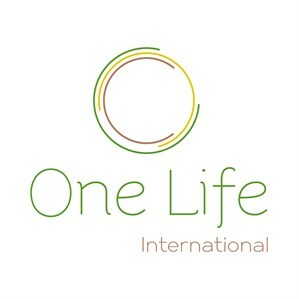 Welcome to One Life International. Your generous support goes directly to the grass root; to the support and development of the people who lead and pioneer change across communities, regions and even influence nation-state policy to bring hope, justice, liberty and resilient faith to many.